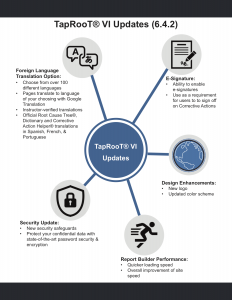 TapRooT® VI 6.4.2 Updates Are Here! 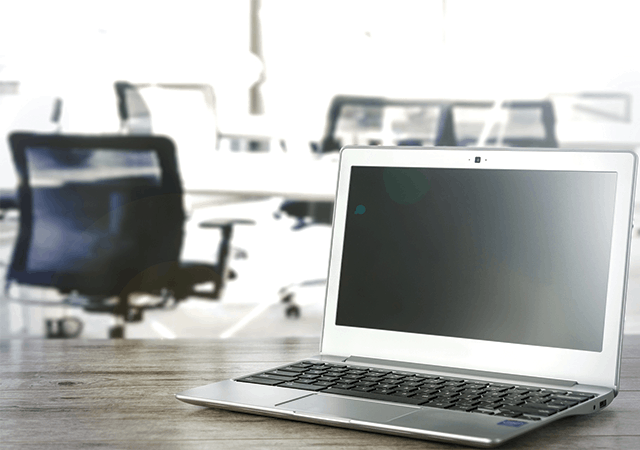 System Improvements Inc. is excited to announce the new updates to TapRooT® VI. 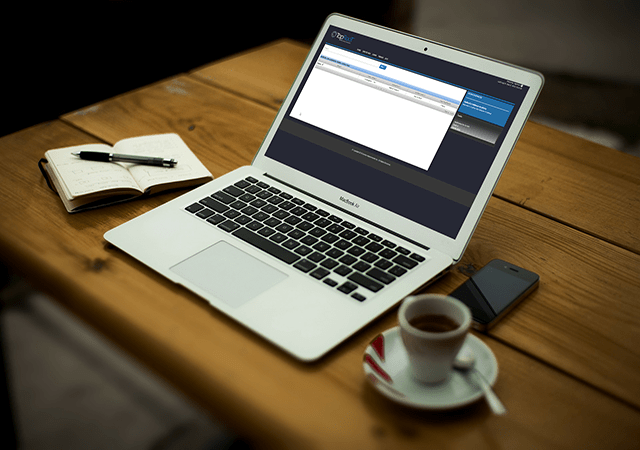 The updates are already there and ready to use! Log in to check them out.